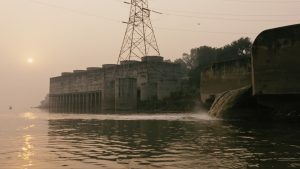 WWF-UK asked us to produce a short film to help promote their work supporting the conservation of rivers around the world, focusing specifically on their work with WWF-India in Kanpur on the Ganga River Basin. 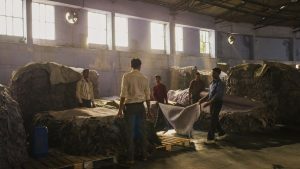 The film aimed to raise awareness of the impact that leather tanneries are having on the Ganges and to demonstrate how WWF are working to reduce this. 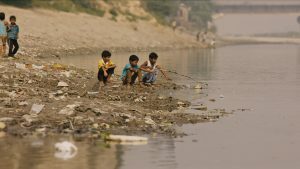 Working closely with director James Lovick we set out to produce a cinematic, human documentary focusing on the issues faced on the ground in Kanpur. 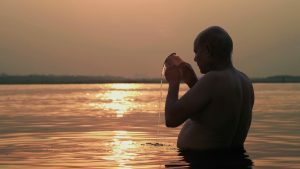 Tinderflint worked directly with the teams in both UK and India to set up filming, obtain visas and to establish the key interviews and shots required to best tell the story of the current problems that exist on the Ganges and to show the hugely important work that WWF are implementing in order to drive change. A small crew of 2 shot the film over a period of 7 consecutive days in India. We then spent 3 days filming in the UK interviewing the businesses already involved with the Leather Buyers Platform. Throughout filming James Lovick also took a series of stills that WWF used to promote the film.